WordPress Theme sale – 3 of my favorite words. This time it’s Themefurnace, they are holding a 7 day summer sale. 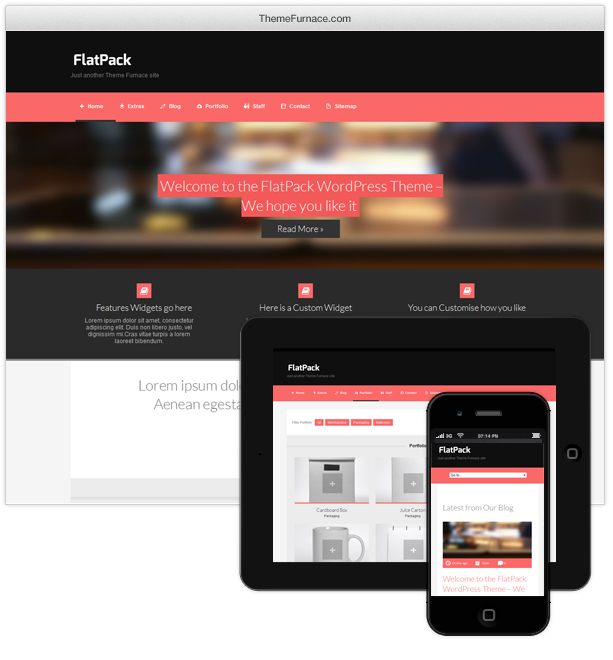 Grab the code here and head over to Themefurnace for a fantastic 60% off all WordPress themes and memberships. 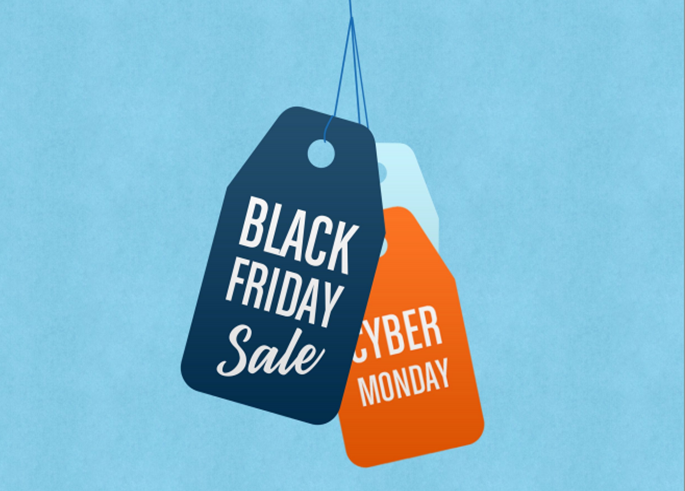 Black Friday and Cyber Monday WordPress deals!